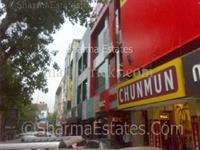 Looking for a property in Greater Kailash I? 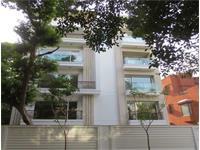 Have a property in Greater Kailash I? Greater Kailash I is a great area. Very close to the M block market. Parking available for 2 cars. 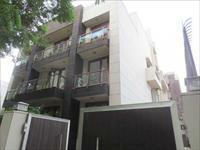 Greater Kailash I is a brand new beautiful location 3 BHK Upper Ground Builder Floor built on 300 yards. Good Transparent Direct deal with the seller. Price Negotiable. Greater Kailash I, New Delhi is rated 7 out of 10 based on 2 user reviews. Have a good knowledge of Greater Kailash I? Share it and become a Locality expert. Newly constructed One room set in Chittaranjan Park.